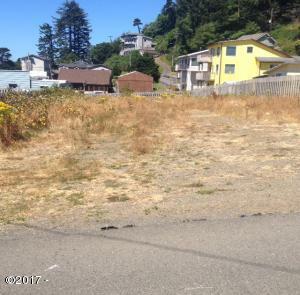 RARE opportunity to own this level oceanview lot in the heart of Depoe Bay! ! ! So many possibilities with R-4 zoning! TL5900 also available! Buy both for $295,000 and create your vision. Directions From Highway 101, E on Collins. Lot is on Left just past Combs.